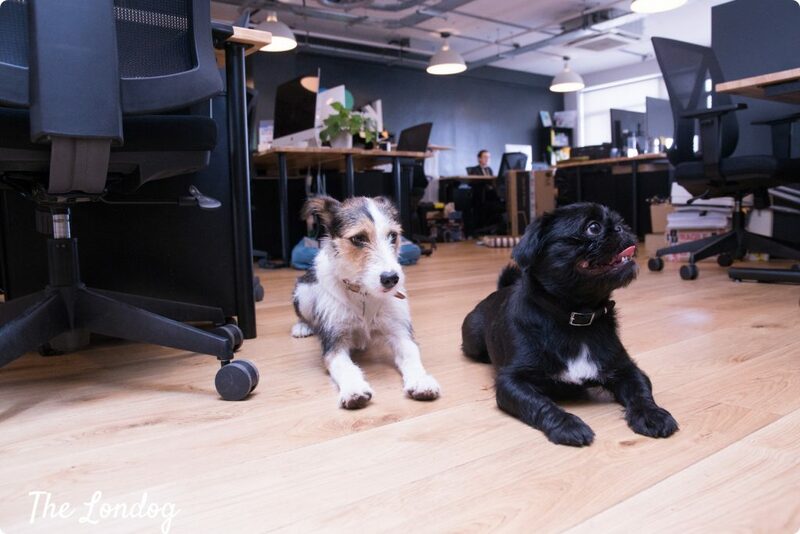 Monty the Pug Tzu and Sam, founder of PPC and SEO agency Digital Uncut, are a truly lovely pair. 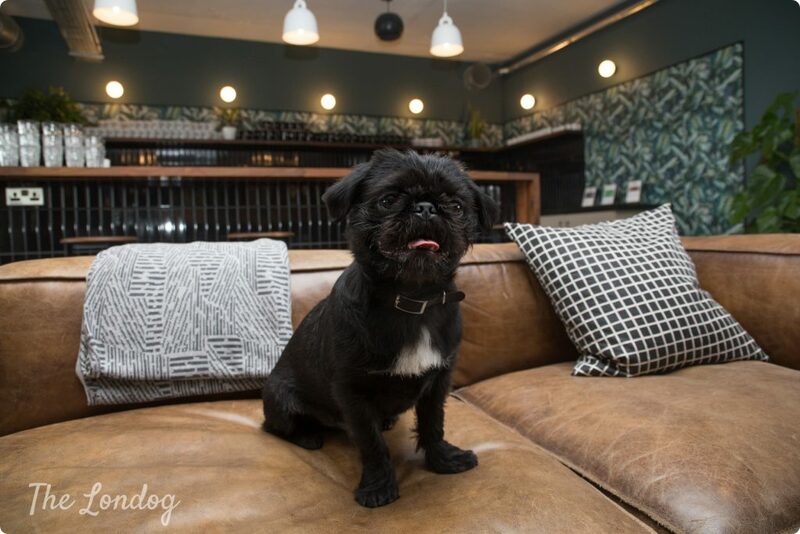 With a bus ride commute (or very long walk), every day they make their way to WeWork London Fields, where Digital Uncut has its HQ, and Monty’s office dog life begins. 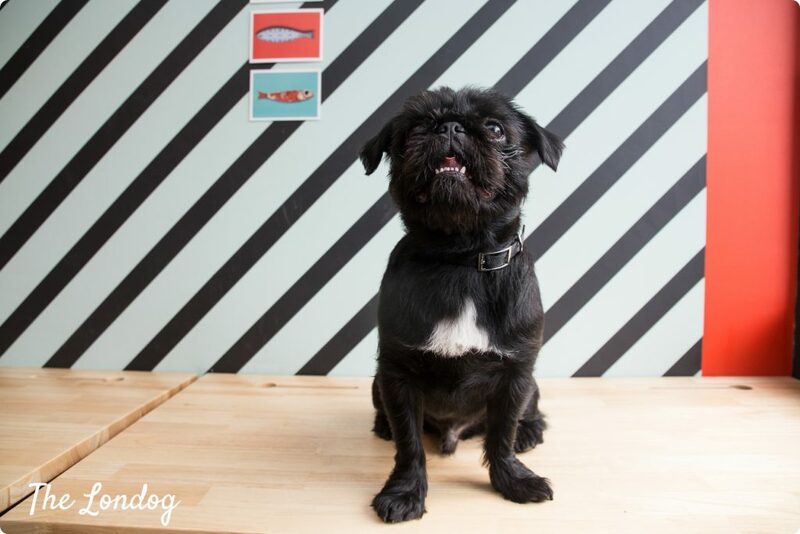 Monty is a lovely, joyful, good-natured one year and 9 months old Pug Shih Tzu cross, i.e. 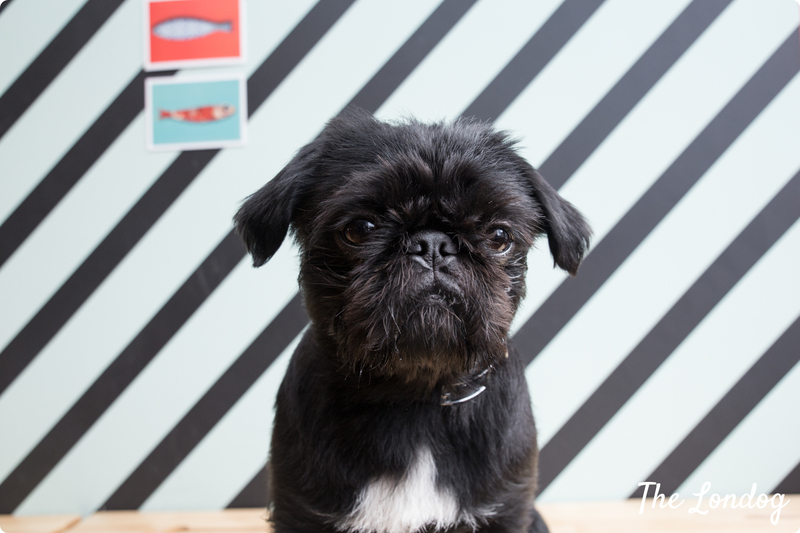 a Pug Tzu, which, as Sam says, “is a much [better] name to the other variation (a Shih Pug!). I haven’t met another one yet, and he is incredibly unique”. 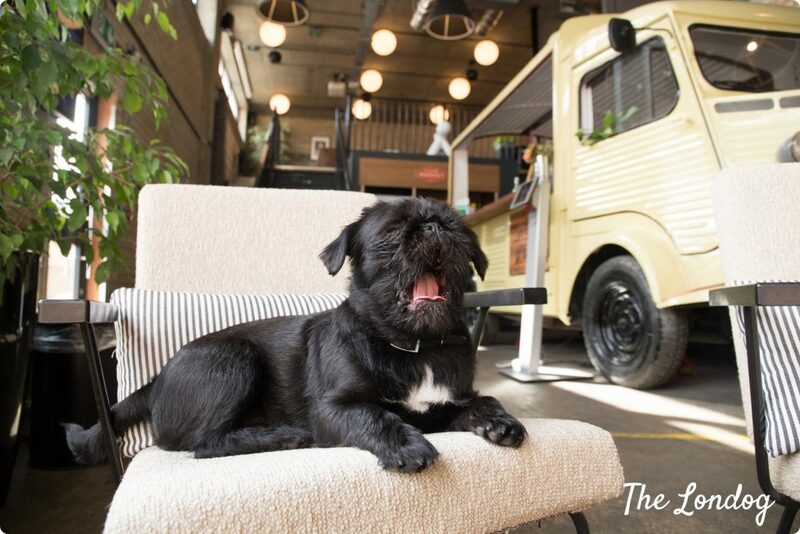 Sam confesses that, apart from his office dog duties, Monty has dog modelling aspirations. Indeed, when Monty and my dog Argo met outside, it was all play bows and waggy tails, and Monty was enthusiastic about meeting another friendly four-legged, despite how bigger than him he may have been. 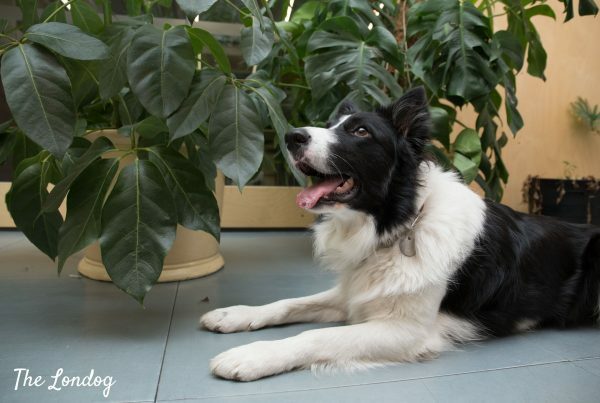 With people as with other dogs, Monty is always merry and it is clear where Sam’s words come from when he says that “his happiness brings countless smiles to everyone’s face and helps make good memories”. 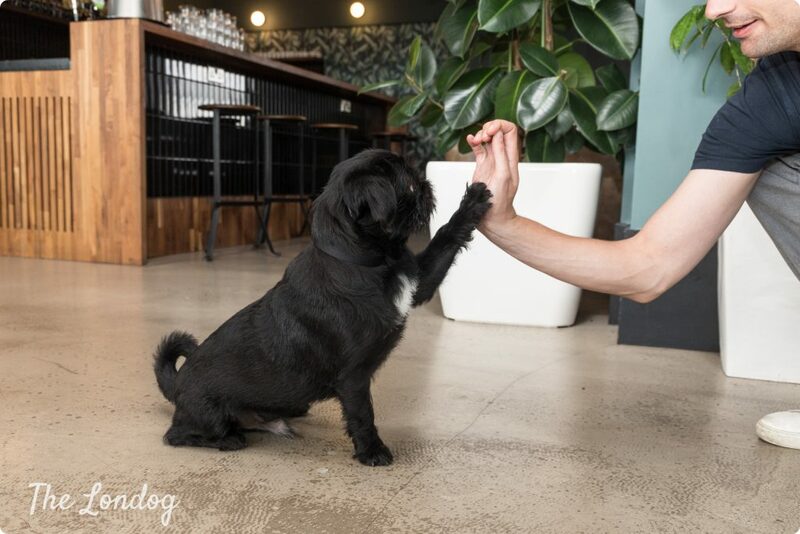 Loving: Playing with other dogs, particularly Memphis, a Cocker Spaniel in the office who is basically his girlfriend. He also loves lie-ins, I regularly have to pick him out of bed in the morning to go to work with me. Hating: Staffies, but only when he is on a lead for some reason. I think it’s because he is scared of them, but who knows…? Funniest habit: That has to be how calm/cute he is when we’re eating food, he knows if he is cute enough he might get a little bit. Most annoying habit: When the neighbours’ dogs bark, he has to reply. Even if he is asleep, he’ll wake up to go and bark. Most famous/infamous episode: There have been a couple of times now when he has peed on people’s bags when we’re outside! 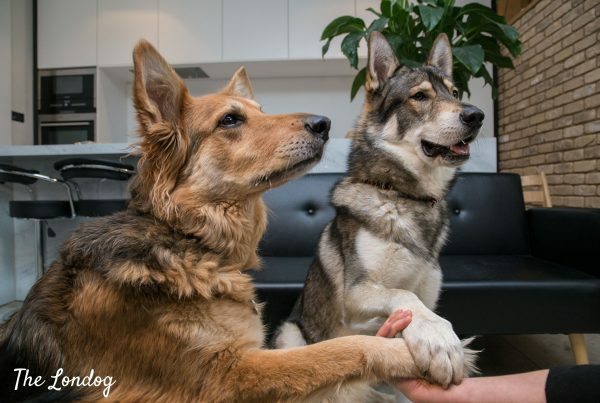 On the other side, he won ‘best trick’ and ‘best face’ at the office dog show, the first one for a high 5. 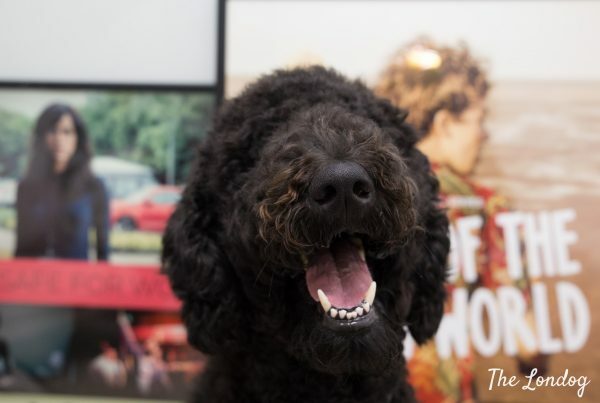 The Gold Award certificate Monty won at the dog contest for “Having such a great face!” – as it reads – is proudly displayed on Digital Uncut’s white board at the office. How sweet. Office life for Monty seems to be never boring. He may not have earned any nicknames yet (Sam confesses he felt relieved when Monty grew out of the habit of mounting other dogs, which almost got him a reputation), but he is well-known around and often found wondering among desks. During my visit, Monty had a break to go and have a good play time with a little mutt belonging to a start-up a few desks on the other end on the room. 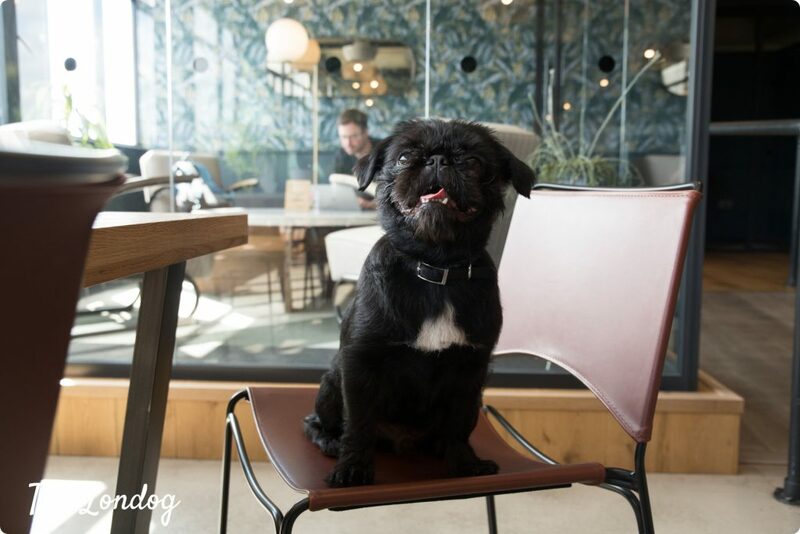 “On a full day there is around 10 dogs in the office over 3 floors”, explains Sam. “In our room alone, there could be 6 or 7, but there is never usually more than 4”. “They all tend to get on very well, I have never seen any serious fights, only some minor defences when a dog protects his/her food or toys. In fact they usually play and run around the office frequently, which we do limit so it is not too distracting, but a couple of minutes here and there is fun to watch. We have a rooftop where on a Thursday or Friday afternoon we let them off to play while most people stick around for a drink”, he adds. On one particular occasion, dog playing even led to a funnily surrealistic situation. “Monty managed to lock us in a meeting room once. He was playing with another dog outside the room and they managed to knock a cabinet back slightly which blocked the sliding door from sliding open. The team almost didn’t believe me when I said we needed help to get out because Monty had locked us in!”, recounts Sam. Sam also remembers another hilarious episode. Monty and his dog-friend Memphis were running in and out of a meeting room, when someone went in to use the meeting room and closed the sliding glass door behind them. The rest of the story unravelled as you can imagine… “Shortly after Monty ran into the glass! He was completely fine after, not even embarrassed!”, laughs Sam. And the glass door was fine too. Digital Uncut’s team loves Monty. What do they appreciate the most? “How cute he is and his love to play”, replies Sam. “He’ll happily sleep on most people’s laps whilst they work, or enjoy a good game of tug of war. The whole team, and people around us, love him, he’s both great to be with and talk about. I’m quite sure he features heavily on everyone’s Instagram”, he concludes.